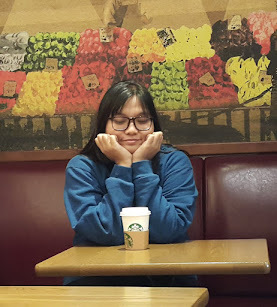 Have you ever been to Majayjay? 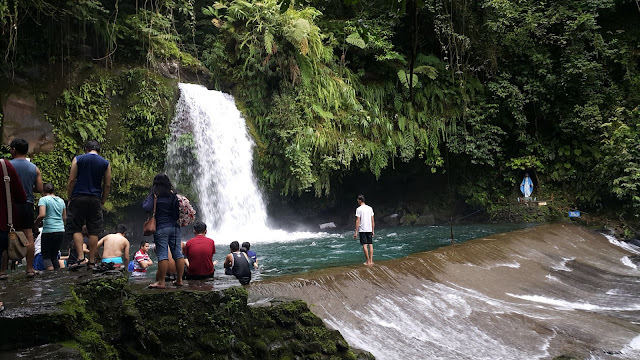 Taytay Falls located in Majayjay Laguna gives you a cool place to chill with your family and friends with just a few amount of donations for environmental fee. Nevertheless, its safe and breathtaking! 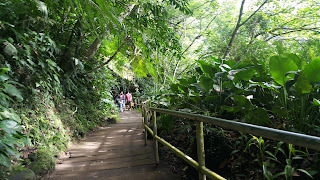 From the parking lot to the falls, it will take around 10-15 minutes walk but the best part is that the area is surrounded by greens and already has proper walking trail with handrails. I enjoyed the walk that I never feel any sort of tired feeling. It's cool and you could easily feel connected with the environment. You may also opt to set-up your tents for free as long as you practice clay go and you set your tents on the safe and not so stiff parts. It's amazing how the place has been maintained and preserved. There are patrols who roam around for everyone's safety and that's two thumbs up for the local officials. This bridge connects the end of the trail to the entrance of the falls. 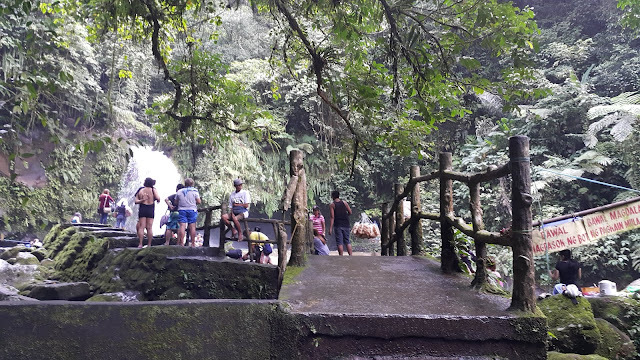 It's a little bit slippery as its often wet but passing through this part will welcome you on to the area where you can swim and experience the rush of the falls! 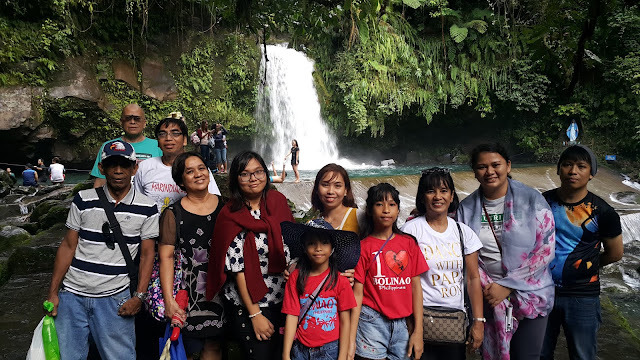 It's my first time to visit this falls and I'm glad that I came here with my family. 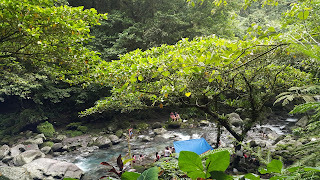 Even though it was just a day tour and we don't have enough time to swim, I still had fun roaming around the place and hearing the chirping of the birds while walking down on my way to the falls. 1. 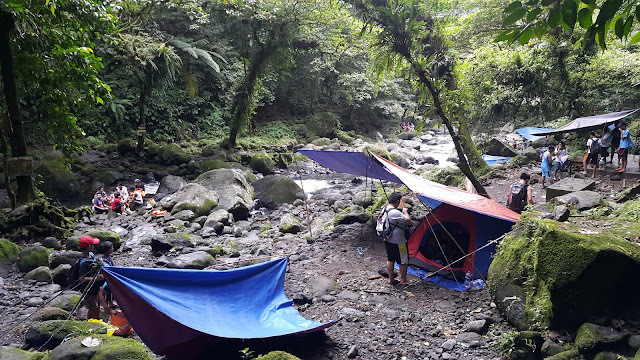 The rates for the environmental fee is just about 20-50 pesos depending if you are going on a day tour or overnight. 2. Make sure that you always looking after your kids as the place is surrounded by slippery stones. 3. You can bring food and drinks but make sure that you bring your trash with you afterwards. Have fun!